Recently, the Microsoft Store incidentally leaked the release date of Remedy’s Control. Based on the store front’s listing, the title is pencilled in to launch on August 27th. According to Game Informer, the publication currently running a month of coverage for the game, Remedy has now confirmed that the August release date is indeed real. This date almost seems too perfect for Control, as it will be able to avoid both the spring and fall rush of major releases. In the past, late August releases have served smaller big budget releases well. For instance, many may recall that Mafia II’s launch landed during this time frame in 2010, the same can be said of Deus Ex: Human Revolution and Sleeping Dogs in 2011 and 2012, respectively. Uncharted: The Lost Legacy serves as the biggest example in recent memory, hitting stores in August 2017. 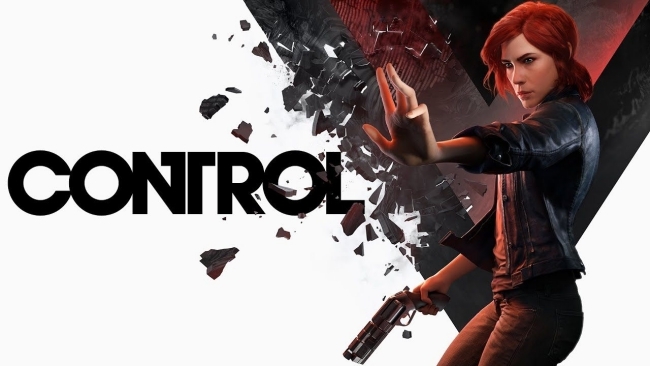 Hopefully, Control finds success of its own. At the very least, it has an intriguing enough premise to warrant attention. The game will take place in a singular location, the Oldest House, headquarters to the the Federal Bureau of Control. This locale collects and stores information concerning supernatural phenomenas. Players will explore the Oldest House from top to bottom in a fashion reminiscent of Metroidvania titles. Doing so through the lens of protagonist Jesse Faden is sure to make things interesting, too, as she arrives at the building with the sole purpose of interviewing for a new job. Since Game Informer began its month of coverage, a slew of details about Control have surfaced. One notable bit of information concerns the absence of microtransactions. However, Remedy does have plans to explore the game further after it launches. Post-launch DLC has already been confirmed, though what such content will entail currently remains under wraps. 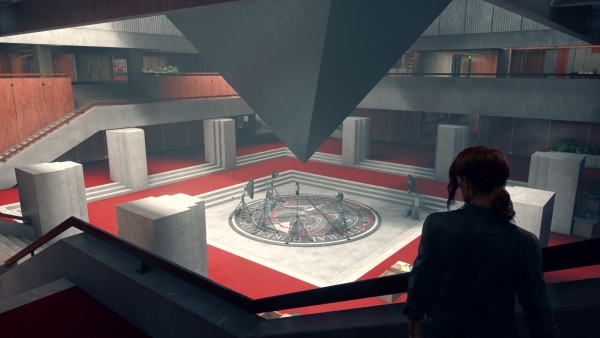 When Control launches in late August, it will come to the PlayStation 4, PC, and Xbox One.